Expert water damage repair requires the immediate attention of a professional to remedy the situation. 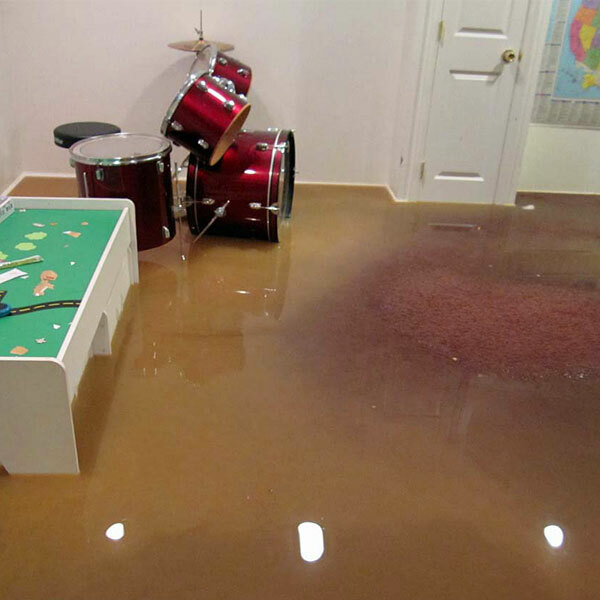 When left to delay, the impact of water damage can easily escalate in cost and time. 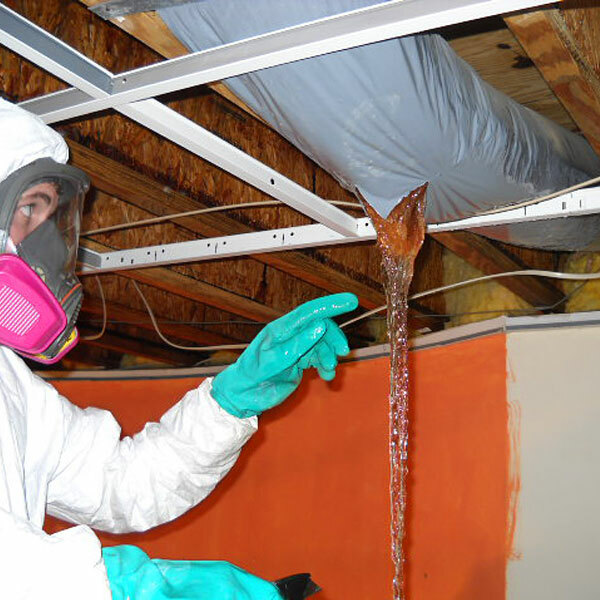 At the first visible signs of water damage, contact ProCore Restoration right away. As water can go anywhere once unrestricted, damage can immediately begin to occur to the insulators, wood, subfloors, etc. within the home or business. 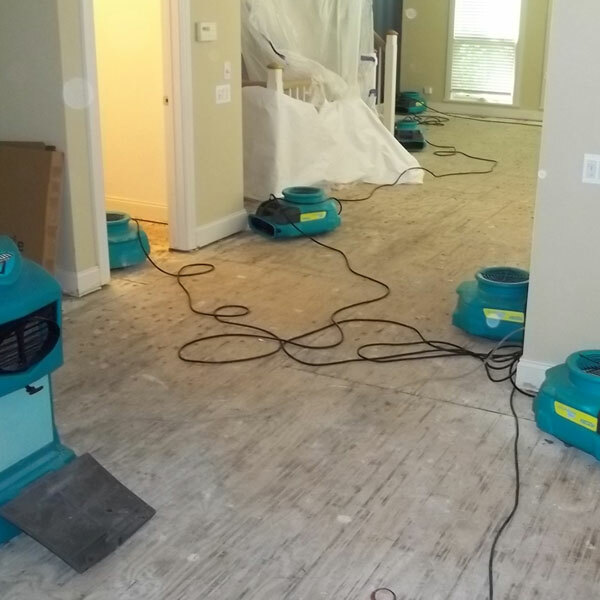 We understand the difficulties and stress that come with cleaning up a home or business to fully restore it back to normal after accidental water damage. 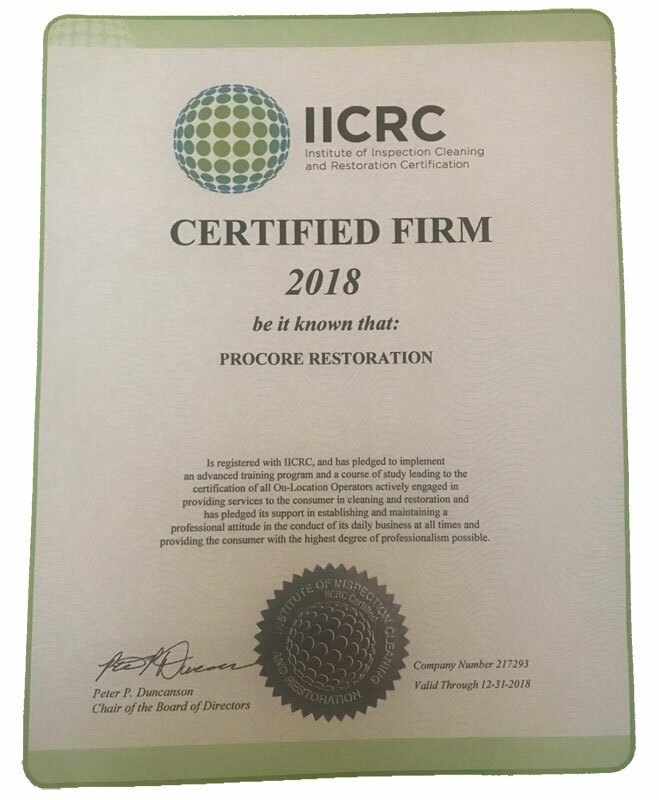 As licensed professionals, ProCore Restoration quickly responds to provide expert assistance with your comfort in mind. Regardless of when the water problem arises, our team of specialists are available to assist you round the clock. Accidental water damage if not quickly addressed can lead to financial, emotional and potential health hazard difficulty. We want nothing more than to ease any worry. Our goal is to restore your property back to its original condition before water damage has settled. I recently had some water damage from a toilet connection that had burst in the master bathroom. Before I was able to determine where the leak was coming from my bathroom had flooded and my carpet was soaked! Water seeped through to the kitchen below coming thru my light fixtures, soaking the drywall in the ceiling and walls in the kitchen. This all inconveniently happened just after 12 midnight. After shutting off my water line outside, I immediately called a water restoration company I found online. They took my number but did not return my call until 90 minutes later. I then called ProCore Restoration and said they could come out asap. They arrived about 45 minutes later. They dried up all the water they could and then set out humidifiers and fans throughout the bedroom, bathroom and kitchen. Our tech came by my house everyday for the next few days to check on everything. After about four to five days, everything was dry and ready for restoration. I can’t say enough about ProCore Restoration for promptly and courteously taking care of this major problem.